Oz Lotto is drawn only once a week and it’s well worth waiting for. This game rolls, the jackpots grow, and its players will accept no substitutes. 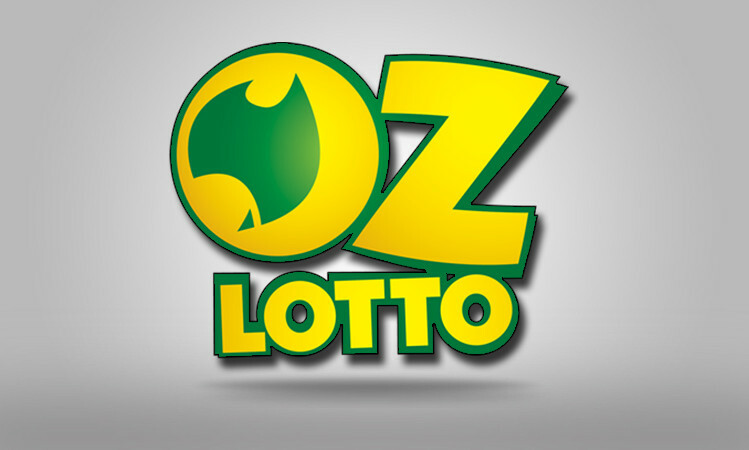 Oz Lotto’s minimum jackpots are guaranteed at Au$2 million, and that amount is often exceeded, with jackpots often weighing in at around Au$5 million or more. 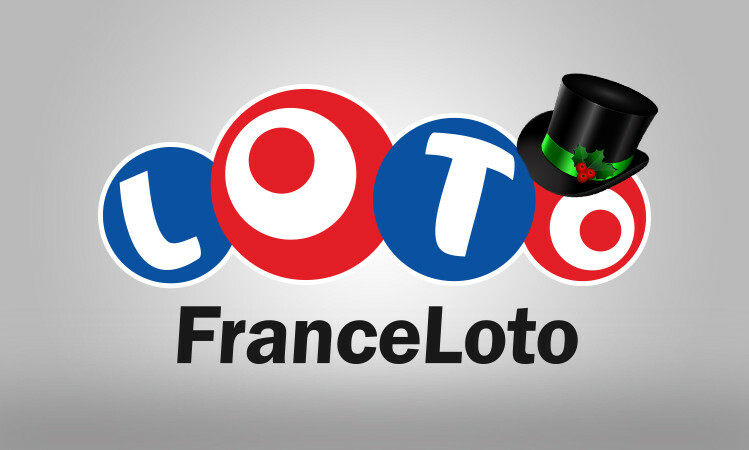 The record jackpot is Au$106 million, the biggest lottery prize in Australian history. The once-a-week format keeps prize amounts high, and each draw offers players 7 ways to win. 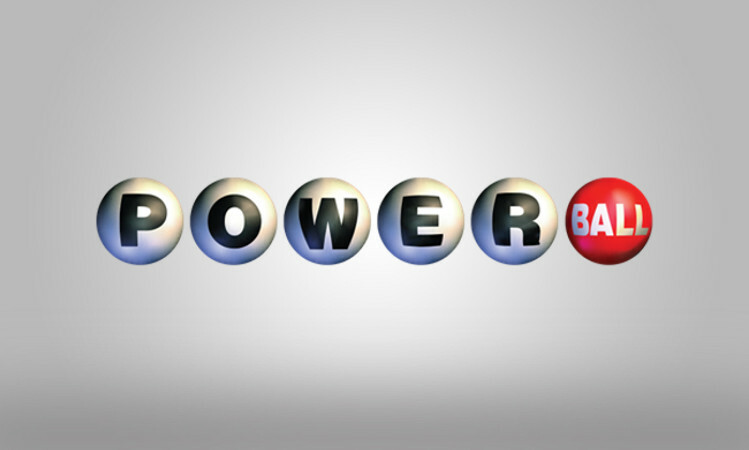 – You could win up to Au$106 million. 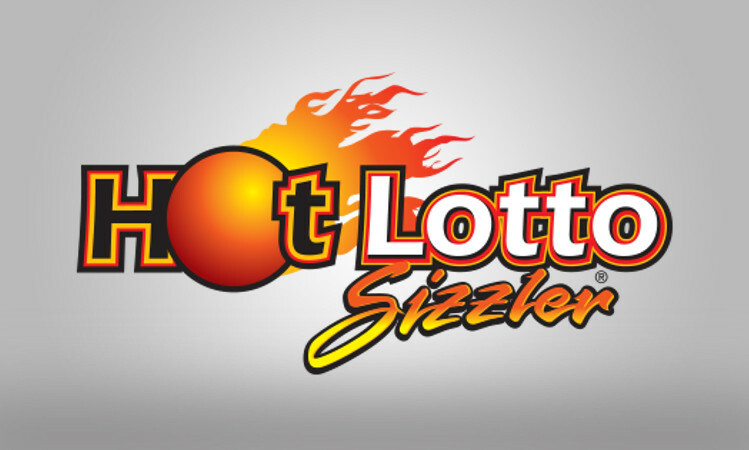 – Jackpots are guaranteed at Au$2 million and often exceed that amount. 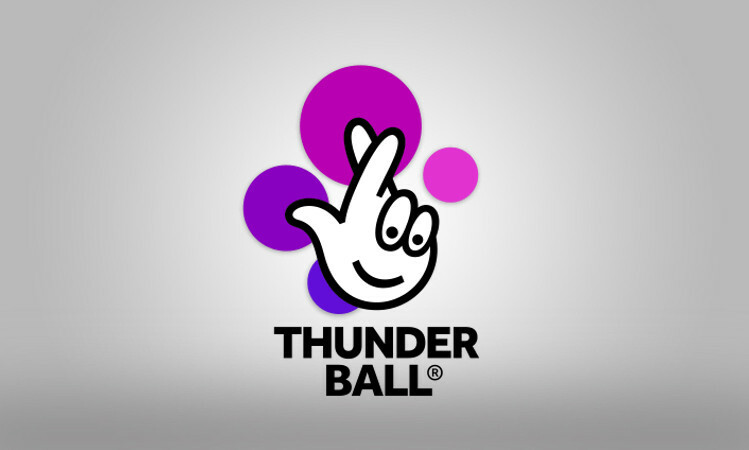 – There are 7 prize levels and numerous cash prizes every week.